Gorden Tallis has pleaded with journalists to put a sock in it when it comes to pumping up rookies coming into the NRL. 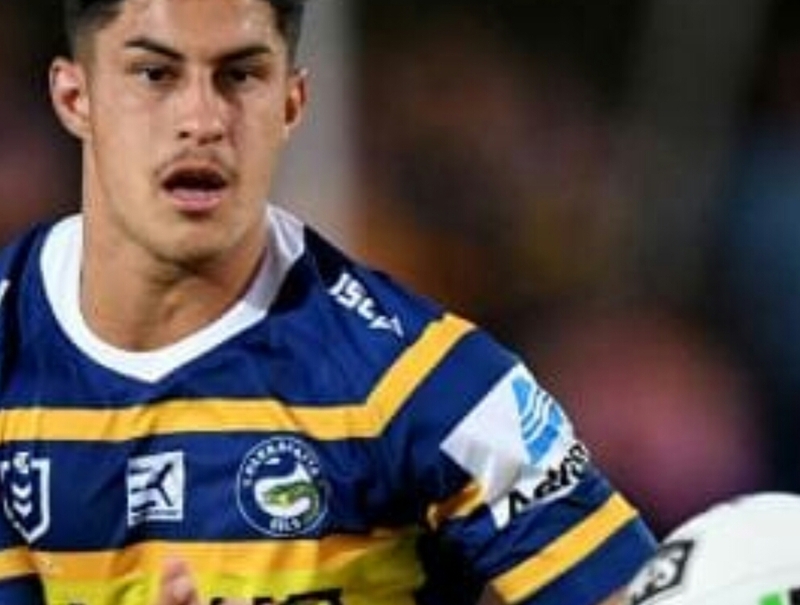 Despite no first grade experience, the media has done little to soften the hype surrounding the likes of Parramatta’s Dylan Brown and several rising Broncos forwards. Many times, it’s only the rookie who suffers when he can’t live up to the expectations. “Luke Brooks played his first game at the SCG, and we called it for Triple M, after that game he was the next Andrew Johns,” Gordie said on Triple M Sunday Footy. Tallis believes players need to have played a mininum of 50 games before anyone should compare a player to the likes of Johns. Copyright © The81stMinute - All rights reserved. | CoverNews by AF themes.